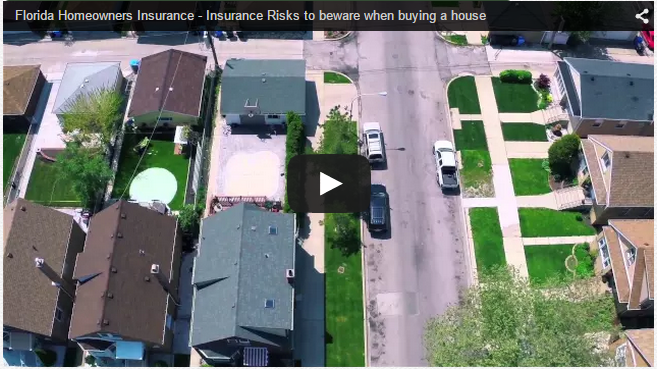 This video highlights just a few of the many Florida homeowners insurance risks that shoppers should keep an eye out for when buying a house. 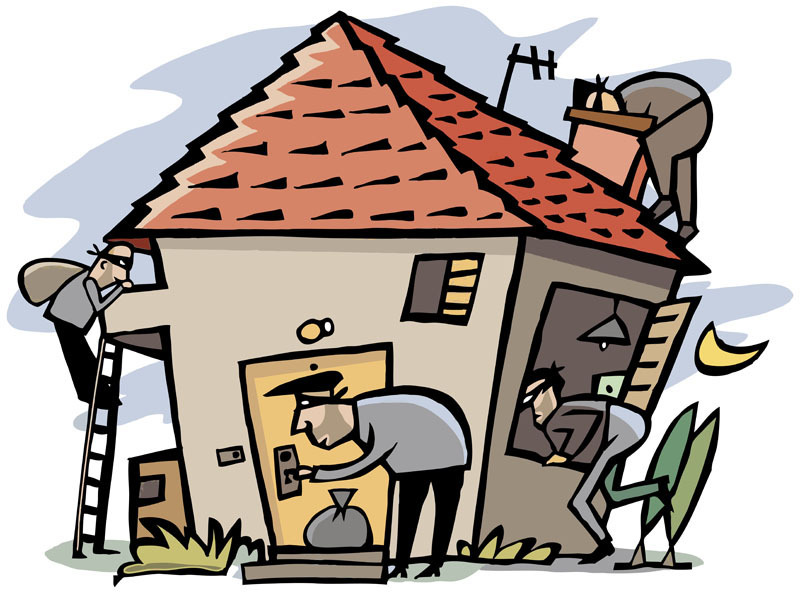 Spotting and addressing these risks will not only protect your investment, but your family as well. As a Florida homeowners insurance company, Southern Oak Insurance strives to do everything possible to help customers preserve the value of their property. For local homes, a large part of this effort is spent helping people keep their roofs in good shape. 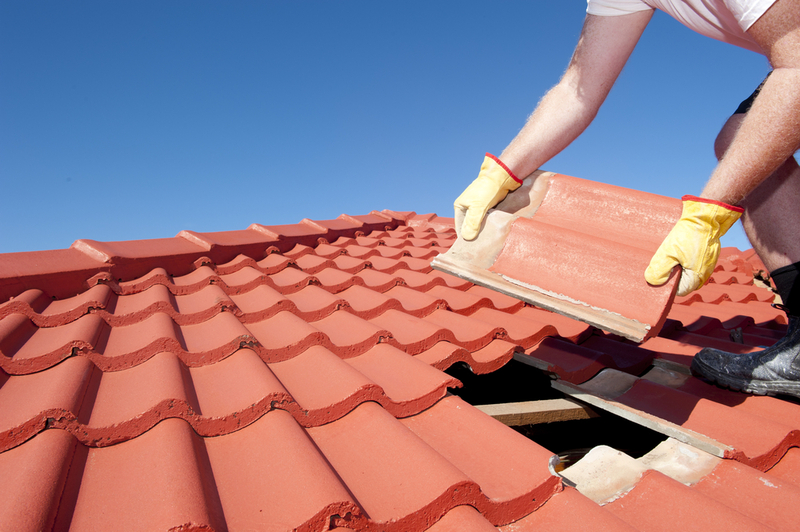 While typical homeowners insurance coverages include insurance for roofs, it is important to find a roofing contractor who offers a good value by providing quality work and a fair price. As much as we love summer, we couldn’t be more excited to brace our homes for the winter. Here in Florida we might not get terrible snow or ice storms but there are still some home maintenance tips we can’t forget about. 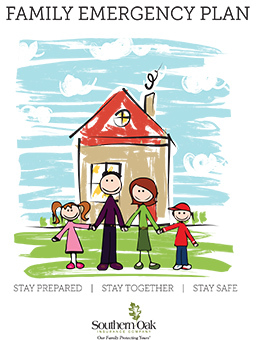 As the air gets cooler and the days grow shorter, we need to make sure we prepare our homes for any cold weather that might come our way. 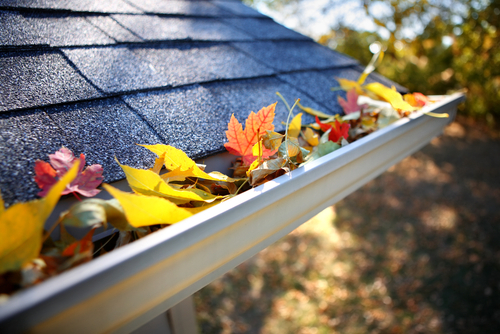 Here are some simple home maintenance ideas to get your autumn checklist started.